Collective Soul is hitting the road in honor of the 25th anniversary of the band’s debut album, “Hints Allegations and Things Left Unsaid.” Fellow ’90s rockers Gin Blossoms will open on the trek. The tour will set off May 25 in Atlantic City, New Jersey, and run through a June 16 date in Rockton, Illinois. Tickets for the run will go on sale to the general public starting at 10 a.m. local time today (March 22) at CollectiveSoul.com. Collective Soul first released “Hints Allegations and Things Left Unsaid” on an indie label back in 1993. 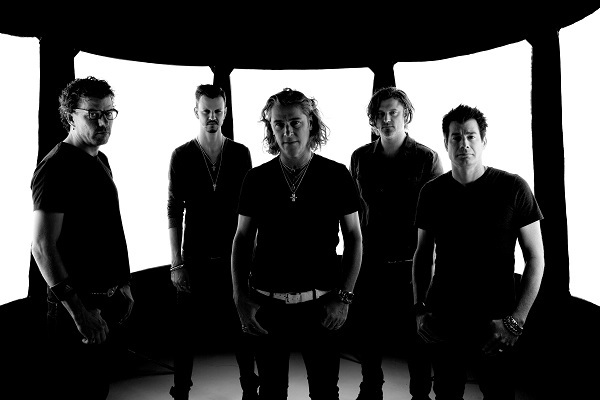 The song “Shine” off the album started getting major traction on the radio, and that helped Collective Soul sign with a major label, giving the album a re-release in 1994.